MONTREAL, QC – McAuslan Brewing has announced the release of two new limited edition stouts. 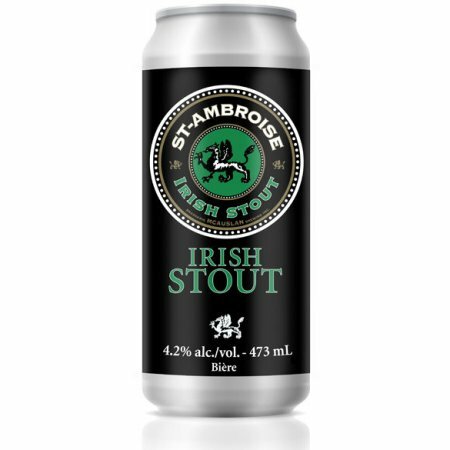 This classic Dry Irish Stout is our tribute to this beer style. Black in colour, the flavour from the roasted malts is coffee-like with a slight acidity. This is complemented by the medium hop flavour and the very smooth finish. The low alcohol makes this a great session beer. 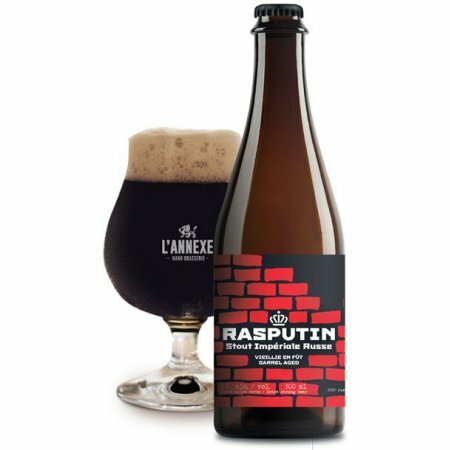 Rasputin Russian Imperial Stout (9% abv, 80 IBU) is the second release from McAuslan’s L’Annexe Nano Brasserie series, and is a barrel-aged strong stout that is well hopped with Cascade, Willamette, and Golding. Both beers are available now – Irish Stout in 473 ml cans, Rasputin in 500 ml bottles – at select beer retailers in Quebec.